IGS Group is a family owned and operated business. The Clark/Rouse family have owned the company since 1981 and have managed the business since 1975. 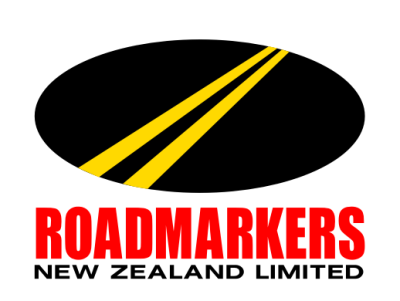 Roadmarking,Traffic Control, Merchandising companies, Property Services and Financial Services, which serve clients throughout New Zealand and Australia. Despite the growth and success, the company remains a family business with nine of Eric & Glennis children working within the group. - Quality - Provided by well trained staff using the best products.